We have all heard that skilled tradespeople are in high demand - but what exactly is a skilled trade? This is Phoenix. 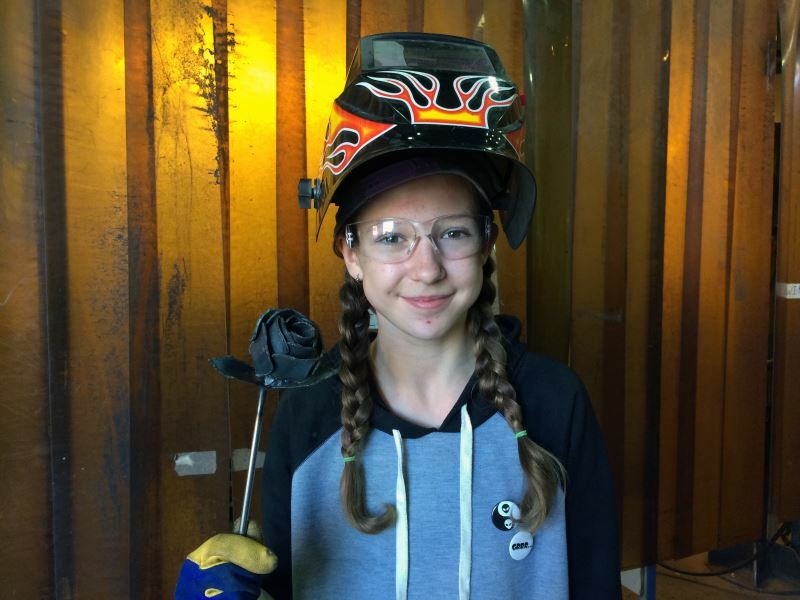 She recently participated in our Mind Over Metal camp, alongside her brother. Turns out she was the only female to participate in the camp, but that didn't stop her from shining. 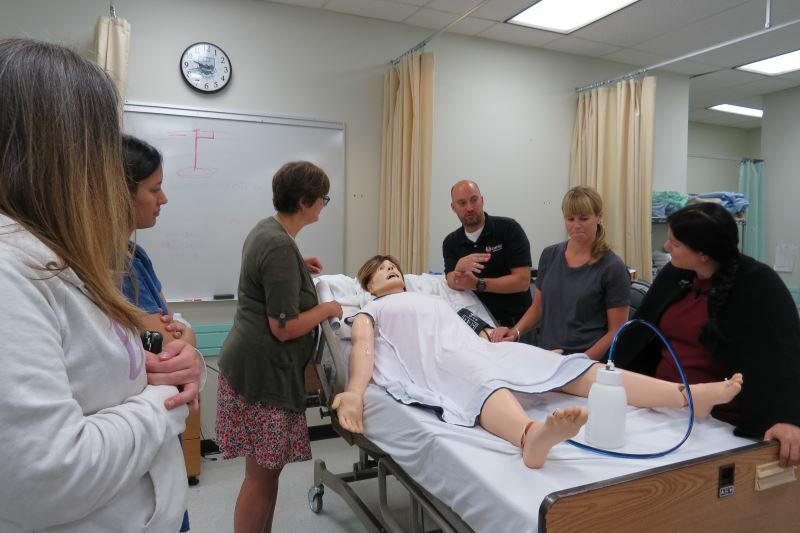 Our Bachelor of Science in Nursing (BSN) program got some very exciting news when it was announced by Premier Christie Clark that the entire 4-years of the program will be held at the Cranbrook campus of the College (previously, students transferred to UVic to complete the final three semesters).